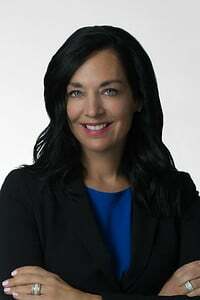 Heather Olson is a licensed Broker Associate and has been a Realtor for 23 years. She takes great pride in truly listening to the needs of her clients and helping to bring clarity to your needs and motivations in buying or selling real estate. She will work diligently to ensure that your experience with her creates a smooth transaction.